When it comes to leaflet printing in Glasgow or any of the surrounding areas, be sure to make Glasgow Creative your first port of call. We have been providing high quality printed leaflets for many years. 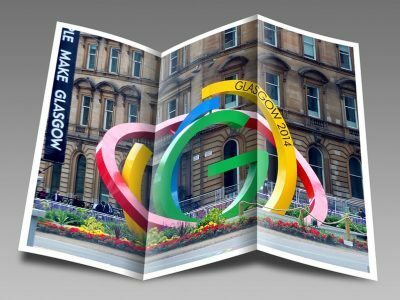 Here at Glasgow Creative, we have been offering our leaflet printing service to businesses and individuals throughout Glasgow and the surrounding areas for many years. As professional leaflet printers, we ensure that all of the leaflets we provide are of a high standard. 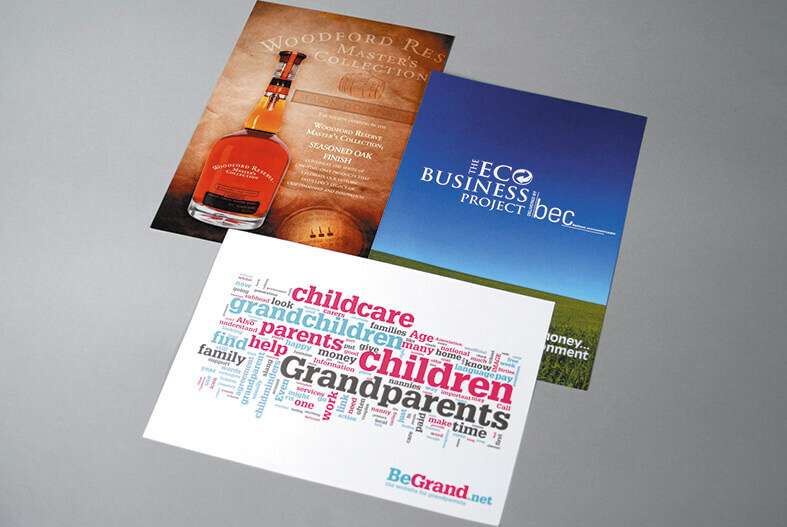 From folded leaflets to single sided designs, we have all your leaflet printing needs covered. With a same day printing service available on small run orders, we can provide you with printed leaflets that meet your exact requirements. When it comes to leaflet printing in Glasgow, be sure to get in touch with Glasgow Creative for a free print estimation quote. With our leaflet printing service, you can provide your own artwork or we can create a design for you. Consultation – Whether you contact us by phone or email, we’ll discuss your needs for leaflets to ensure we have an understanding of your expectations. Design – You can provide your own design or we’ll work closely with you create a design that meets your requirements. Sign Off – If you’ve chosen us to create a design we’ll ensure the design is agreed with you before any printing is completed. Printing – Once the design has been signed offer, we’ll begin the leaflet printing process. For more information on our printed leaflets or to arrange to have leaflet printing carried out, please don’t hesitate to contact us. One of the Glasgow Creative team are always on hand to answer questions and deal with any enquiries. When you choose Glasgow Creative for our leaflet printing service, you’ll be able to use our leaflet design service. 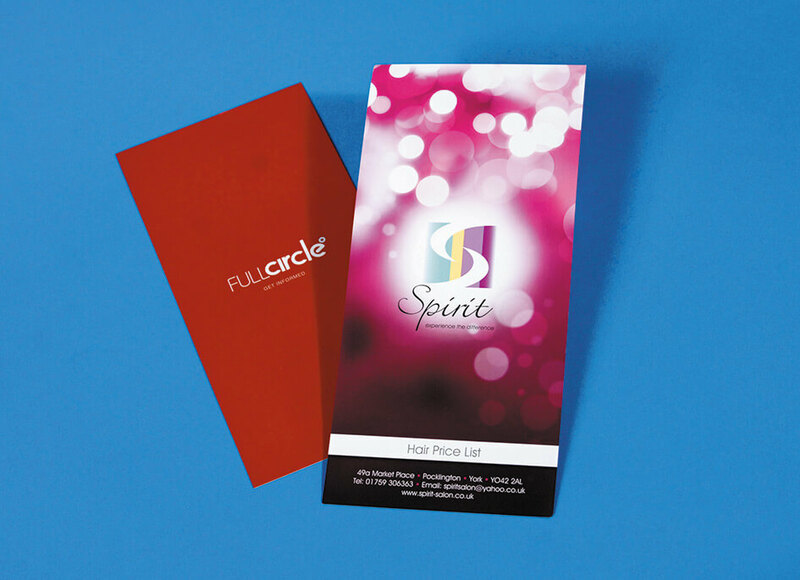 With leaflet design, we’ll work closely with you to create a design that meets your needs. We believe in working closely with all of our customers to help create the best marketing message for your business or event. The leaflets designs we create will match your current company branding allowing you to grow and develop your brand awareness in the local area. Whenever we carry out any type of leaflet printing, we ensure the use of quality inks and materials to achieve a high standard of finish. We can produce printed leaflets in a range of shapes and sizes, with the most popular size options being between A6 and A3. 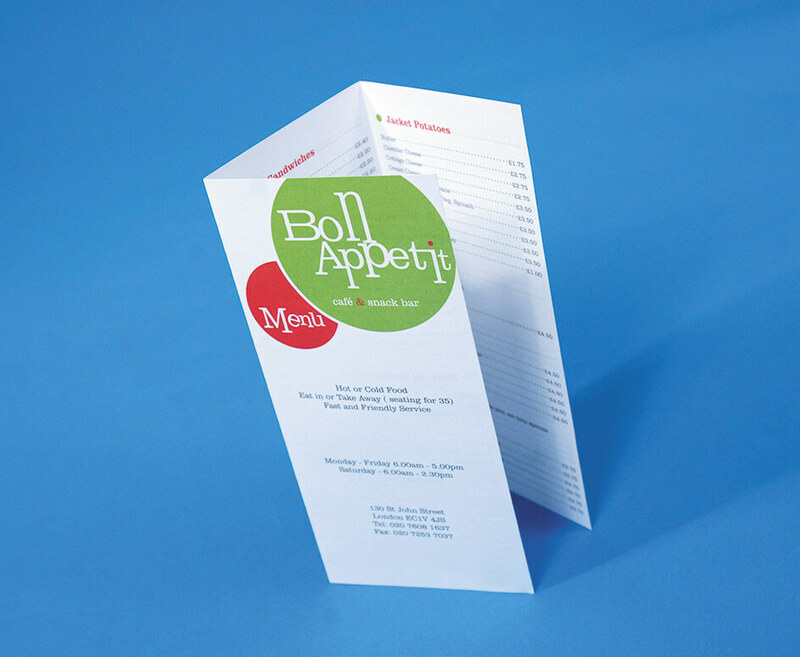 Whether it be single sided or folded leaflets, we can print the leaflet you require. 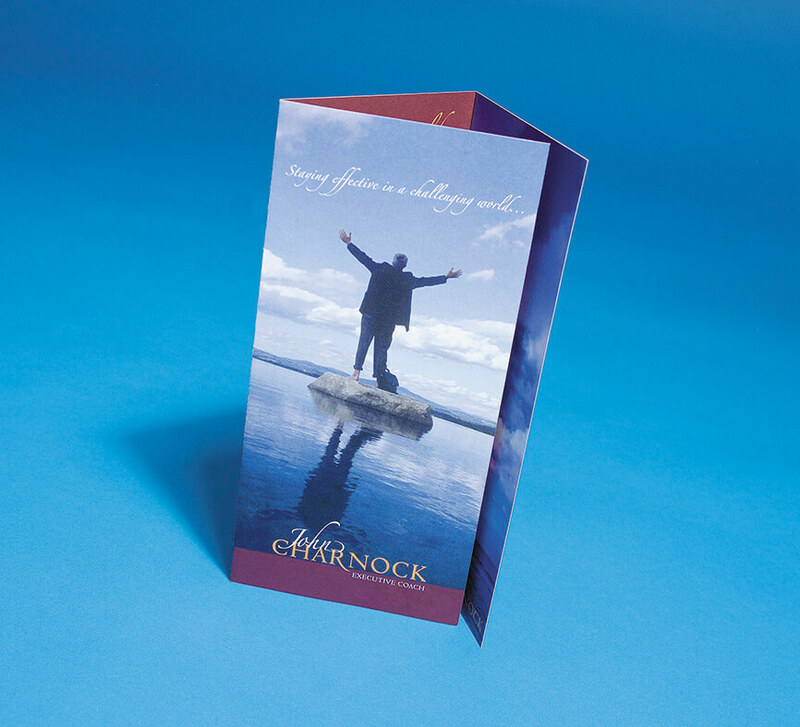 Why Choose Us For Leaflet Printing in Glasgow? This is a great company. They have delivered two great jobs for us on time and for great prices. So impressed with them that we will be back with them for our next job. Staff are very professional and helpful. 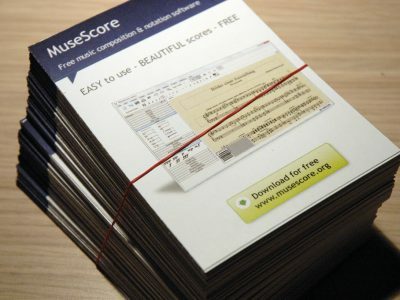 Well worth using them for your print jobs! 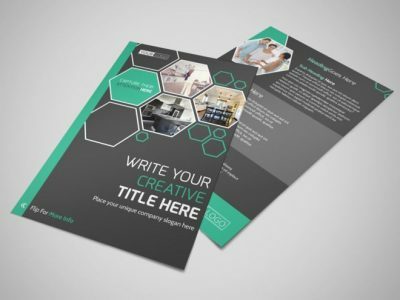 If you’re based in Glasgow or any of the surrounding areas and are in need of leaflet printing, then be sure to get in touch with Glasgow Creative. We have been carrying out leaflet printing for all types of businesses and events. No matter what size of shape leaflet you might require, we can print it for you. 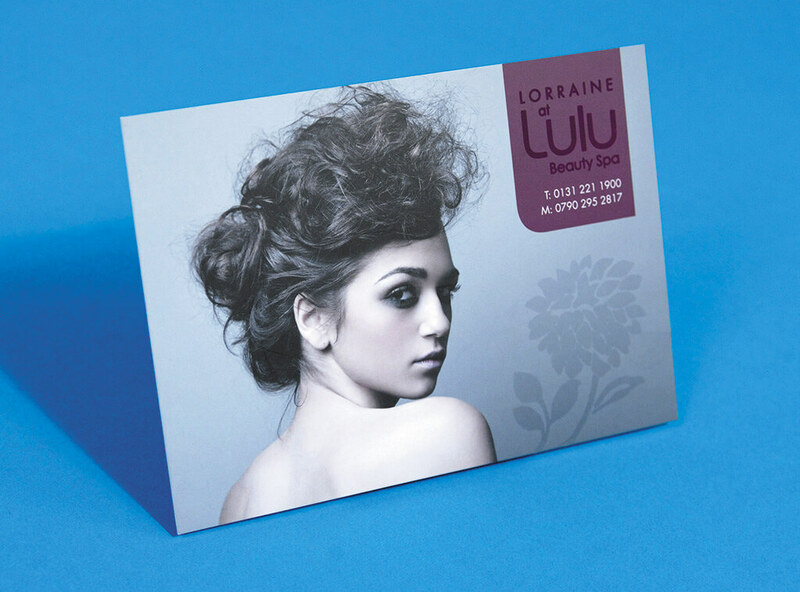 We offer one of the most affordable business card printing services available in the Glasgow area. Give us a call on 0141 420 6800 and one of our team will be happy to help you place an order for leaflet printing. What size leaflets do you offer? Our printed leaflets range between A6 and A3, however we can print leaflets to most shapes and sizes. 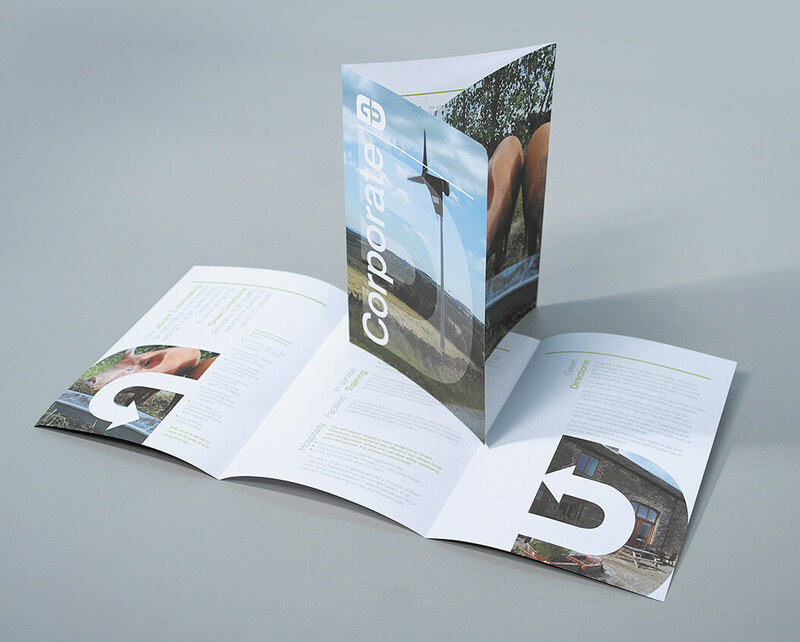 No matter what your requirements for leaflet printing might be, we can print them for you. How much does leaflet printing cost? 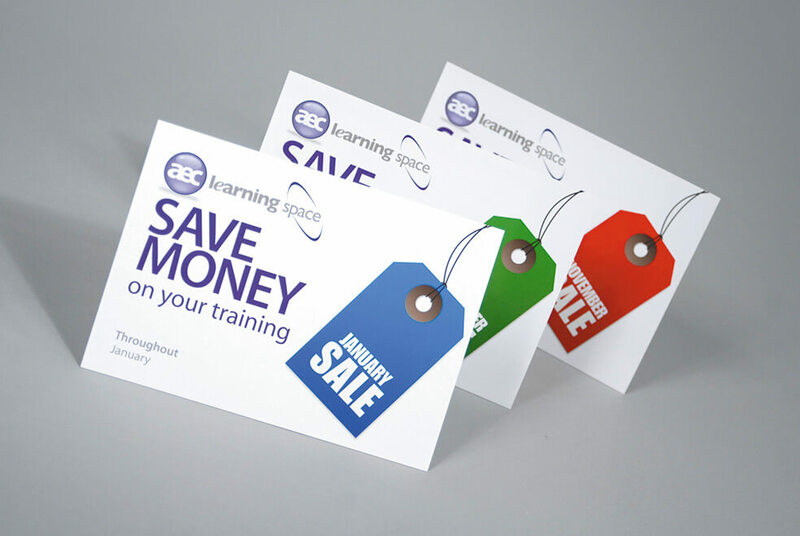 We price all leaflet printing work on an individual basis, this cost of leaflet printing will depend on the type of leaflet you require, the size you want and how many are needed. All of the quotes we provide are highly competitive to ensure the best prices are offered to our customers. Do you offer same day leaflet printing? Yes! On smaller run print leaflet printing jobs, we are able to offer a same day leaflet printing service. Why should I choose Glasgow Creative as my leaflet printers of choice? We have years of experience providing leaflet printing for businesses in and around the Glasgow area. When it comes to leaflets we only use quality inks and materials to ensure a high standard of finish. How can I use leaflets? 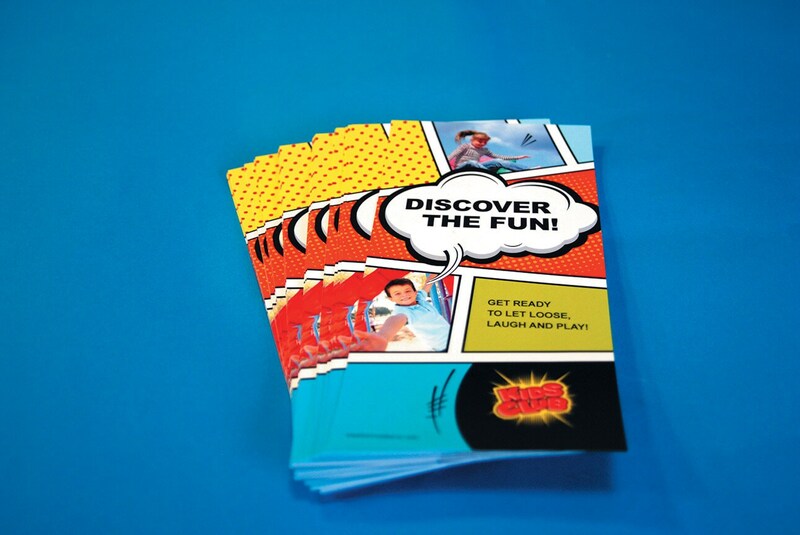 Leaflets are one of the most cost-effective ways to market an event or business. When you use printed leaflets, they can be distributed throughout the local area manually, in newspapers or with the mail. 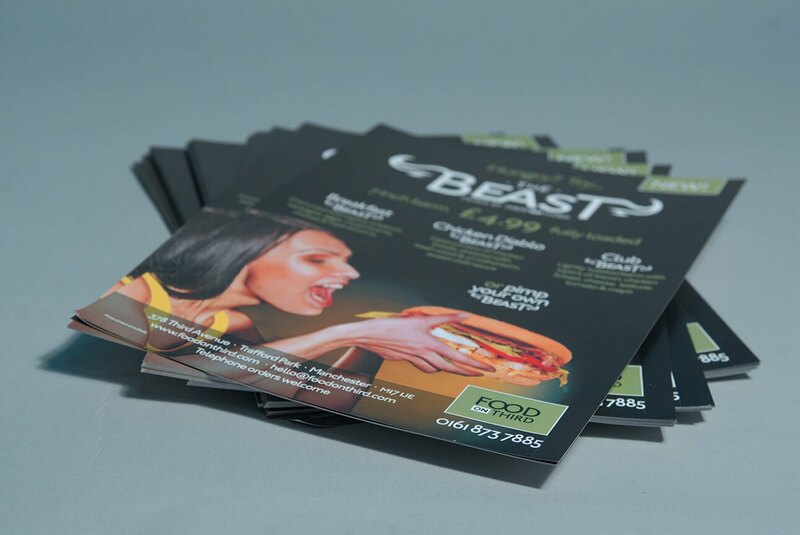 Leaflets can help to capture the attention of potential customers, helping to drive new people towards your business. What style of printed leaflets do you offer? Here at Glasgow Creative, we offer a great range of printed leaflets. The styles we offer cover everything from standard style single sided leaflets to folded booklet leaflets and much more. We can create any style of leaflet and we can even design them for you. 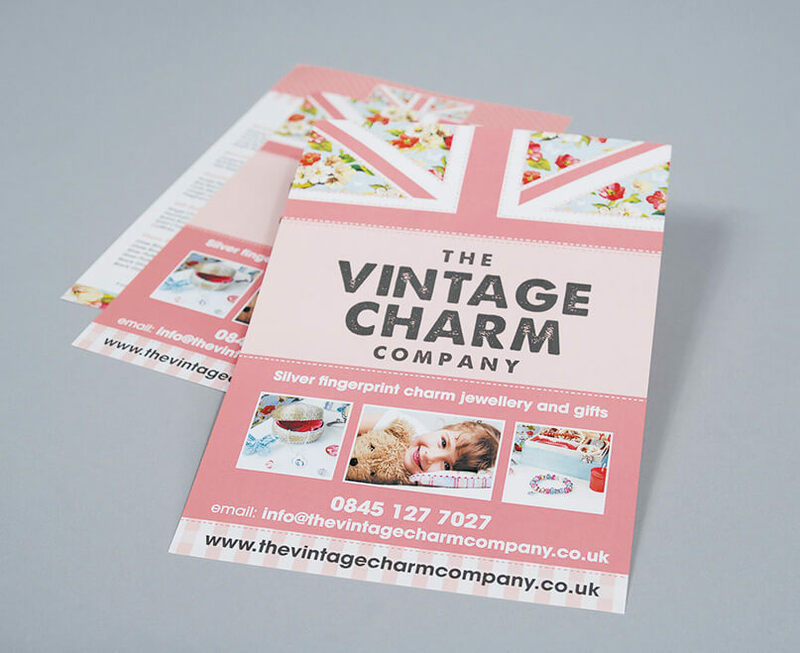 Get in touch today to discuss your leaflet printing requirements. How long does leaflet printing take? The length of time it takes to carry out leaflet printing depends on the style you require and the amount your need. As one of the leading leaflet printers in Glasgow, we ensure all printing is carried out in a timely and efficient manner. On some occasions, we are able to offer a same day printing service is regard to our leaflets.